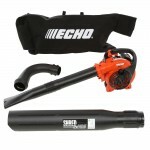 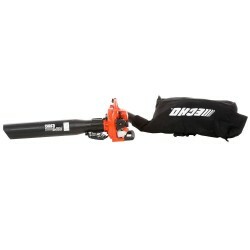 This blower vacuum can easily shift among tasks. 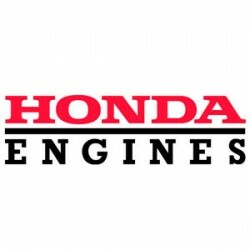 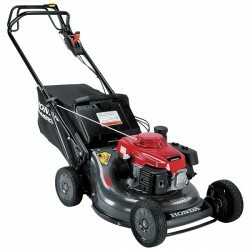 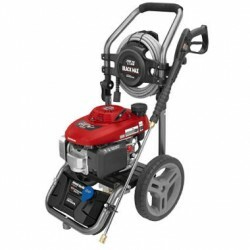 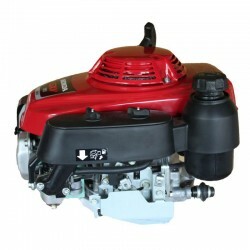 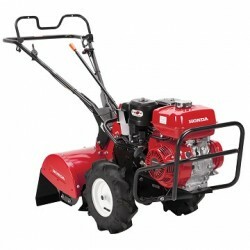 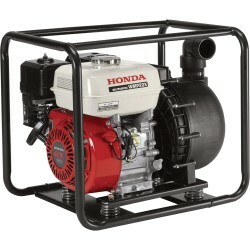 The 25.4 cc two-stroke engine allows it to handle lawn maintenance jobs. 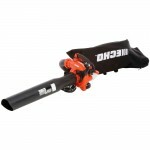 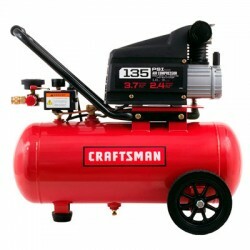 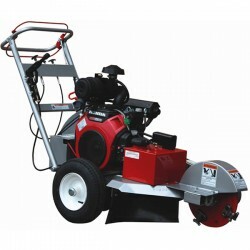 The blower can be operated with one hand - the throttle, cruise control and stop-switch are conveniently located on the handle. 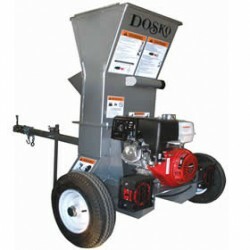 For vacuum and shredding jobs, the shredding mechanism reduces leaf volume from 12 to 1. 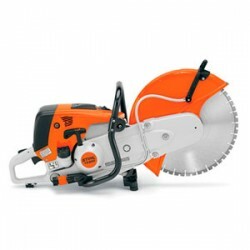 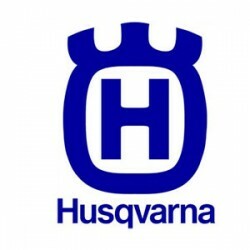 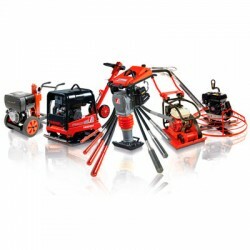 The tool is backed by a full five year consumer warranty, and includes all hardware for shredding and blowing applications, operator's manual and engine oil. 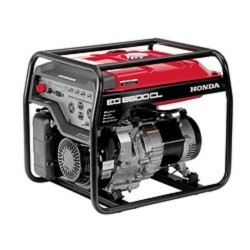 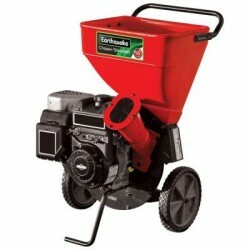 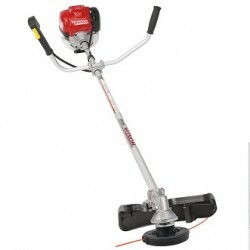 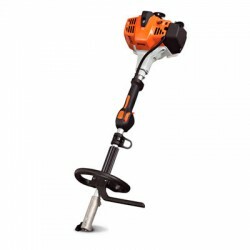 Landscapers are seeking more cordless alternatives to corded and gas-powered outdoor power equipmen..